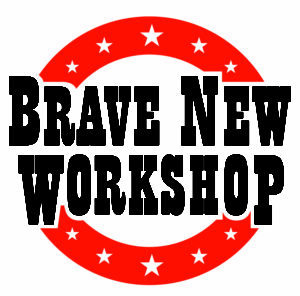 Brave New Workshop Brave New Workshop (BNW) transforms people’s thinking and behavior for the better through a methodology stemming from 60 years of practicing improvisation on and off stage and 20 years of helping clients apply the learning in corporate and everyday life settings. More and better ideas, more collaboration, more discovery, less fear: that’s what the BNW stands for. Started in 1958 by a former circus performer and American improvisation founding father Dudley Riggs, the organization today is owned by John Sweeney and Jenni Lilledahl and has grown to include the oldest satirical comedy theater in the U.S., a pioneering institute for personal development, a thriving corporate training business, and top business speakers. Kevin Cook Kevin is a 20-year veteran of Edelman. Previously managing director of the office’s Corporate Affair’s practice, Kevin serves as senior counsel for some of the firm’s largest global clients including manufacturing, financial services and health care companies. He counsels clients on global reputation and stakeholder campaigns, issues management, strategic transactions and corporate brand transformation. Kevin ensures that office-wide business strategy is executed fully, fosters organizational growth and improvement, identifies and puts into operation strategic join ventures and oversees the office’s finance and HR efforts. Kevin also is a member of Edelman’s Global Strategy Committee. Victoria Dew, SCMP Victoria is the Founder of Dewpoint Communications, a consultancy dedicated to helping businesses grow faster, stronger, and smarter through great company culture, communication and leadership. Victoria has more than 12 years of corporate communications experience, both in the US, and overseas. 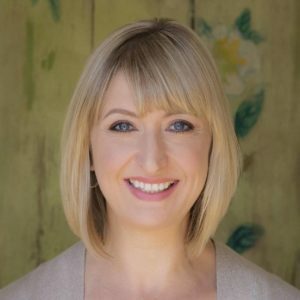 As both a consultant and in-house practitioner, Victoria’s internal communications expertise has helped drive business results for companies in more than a dozen industries and verticals, including some of the world’s largest technology brands. She is passionate about helping her clients create an environment inside their company that shines through on the outside, turning employees into brand evangelists, and customers into zealots. Victoria holds a BA from Skidmore College, an MA from King’s College London, a PG Dip in Communications Management from Massey University, and a Cert MS in Business Administration from Victoria University of Wellington. In 2018, she earned her Strategic Communication Management Professional (SCMP) certification. Chris Havens Chris Havens is a manager on Best Buy’s Communications team, leading storytelling strategy for the company’s internal and external channels. Before Best Buy, he spent 16 years in print and digital journalism, most of that time at the Star Tribune (Minneapolis). 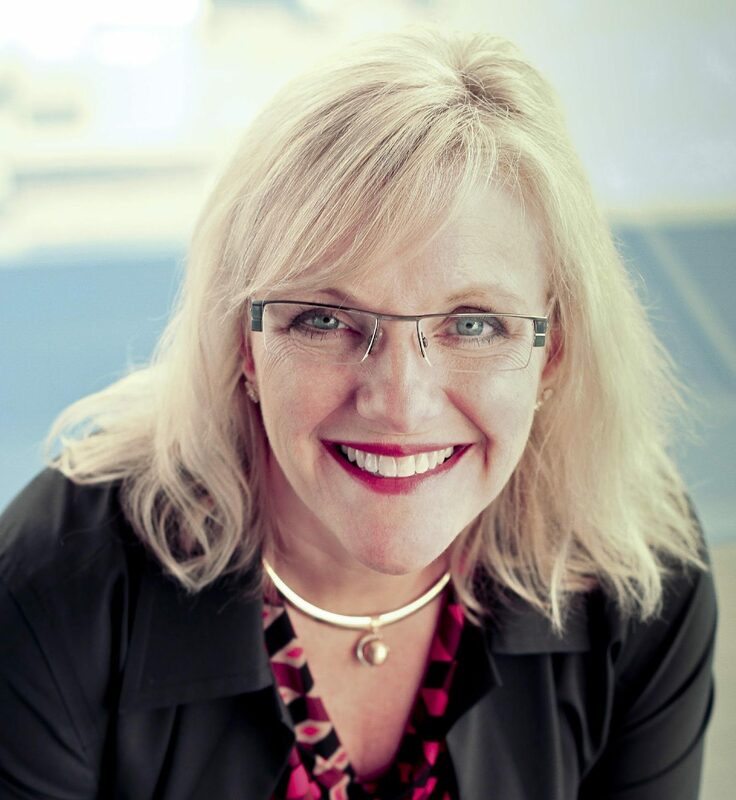 Patricia Jesperson Patricia Jesperson, MBA, is Chief Curiosity Officer of EmployeeEXP, a consulting firm specializing in working with employers to Create Better Employee Experience Outcomes. Patricia is also co-founder and partner in Spectra Diversity, a technology-based firm offering the Spectra Diversity Inclusion Assessment (SDIA), which measures both organizational progress and individual skills related to diversity and inclusion in the workplace. Patricia has more than 25 years of working on the people-side of business. 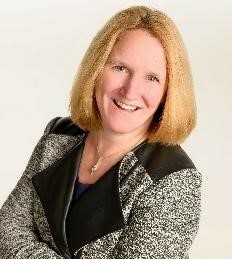 As Vice President of ProGroup (now part of Korn Ferry) Patricia began working with Fortune 500 clients to provide Diversity & Inclusion communication solutions. Patricia joined Arthur J. Gallagher to bring a suite of people solutions to employers embroiled in what we see today as the war for talent. 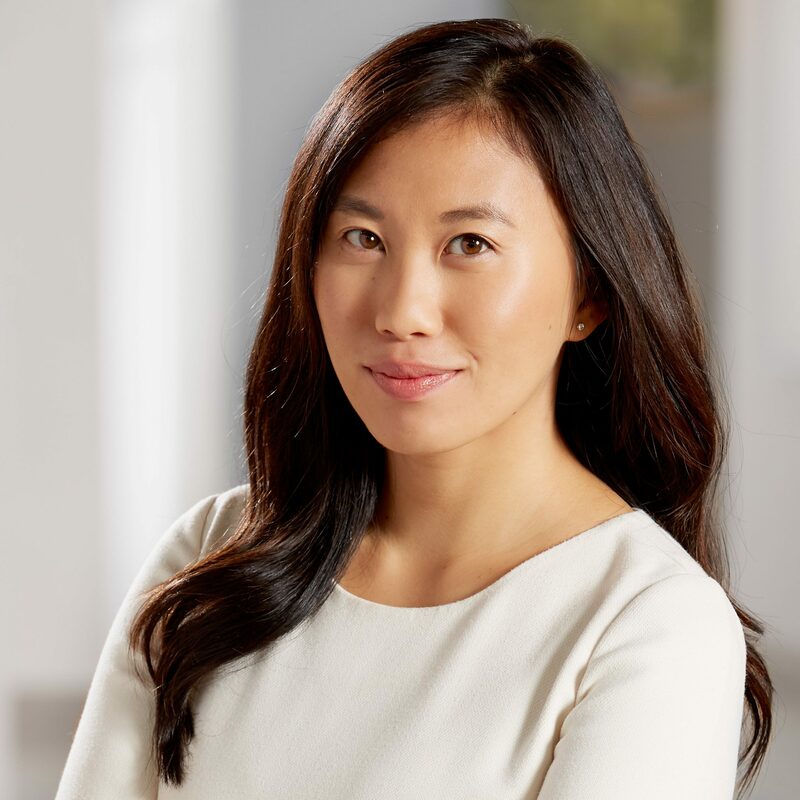 Her passion is with mid-market organizations whose creative approach to attracting, retaining, and engaging top talent will need to be disproportionately greater than the realities of often limited HR and financial resources, when compared to larger competitors who seek the same talent. Ed Kamrin, SCMP Ed has focused his career on communications that advance the greater social good and create more inclusive workplaces. He is a communications manager at McKesson, where his work is dedicated to corporate responsibility, sustainability and philanthropy. Over twenty years in the field, he has worked with companies from early-stage startups to large multinationals. Ed chairs the IABC Foundation Grant Selection Task Force and will chair the international Gold Quill Awards in 2019-2020. He is past chair of IABC Pacific Plains Region and past president of IABC/San Francisco. 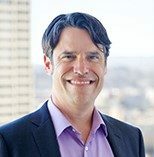 For fourteen years, Ed volunteered as a marketing consultant through the Taproot Foundation, which honored him in 2017 for providing 1300 hours of pro bono service to San Francisco Bay Area nonprofits. He completed his undergraduate degree at Swarthmore College and his graduate studies at the University of Helsinki in Finland. Glenn Karwoski Glenn Karwoski, founder and managing director of Karwoski & Courage, a marketing communications agency, part of the Omnicom group of agencies. Clients include Walmart, 3M, Allina Health| Aetna, and others. He is also an adjunct professor at the Opus College of Business, University of St. Thomas, where for more than 20 years has been teaching graduate courses in creative process. Scott Libin Scott Libin specializes in broadcast and digital journalism, leadership skills and ethical decision-making. Before joining the University of Minnesota faculty, he served as vice president of news and content at Internet Broadcasting. 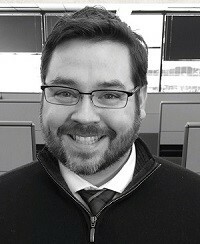 Scott has been news director at WCCO-TV and KSTP-TV in the Twin Cities, and at WGHP-TV, in the Greensboro, N.C., market. Scott spent seven years on the resident faculty of The Poynter Institute, a school for journalists in St. Petersburg, Florida. In that role, Scott led seminars for reporters, producers, editors, anchors and managers. 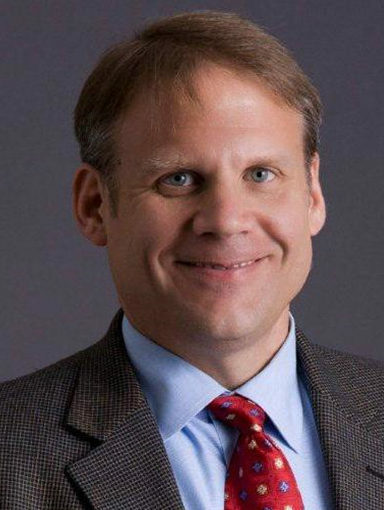 Scott also served as managing editor of Poynter Online. He has worked as a consultant and trainer for dozens of news organizations and has taught internationally from South Africa to China. Scott is chairman of the Radio Television Digital News Foundation and former chairman of RTDNA and its Ethics Committee. He wrote the organization’s Code of Ethics. He chairs the Hubbard School of Journalism’s Diversity Committee. Scott also serves on the Board of Directors of the National Scholastic Press Association and just concluded nine years on the Board of Advisors of ThreeSixty Journalism, a non-profit program at the University of St. Thomas in St. Paul, Minn.
Karin McCabe Karin has worked in the construction industry since 1999. Upon completion of a Women Venture construction training program, she started her career with McGough in the field. Always ready for new challenges she has been involved with Project Coordination, department management, department development and creation, and is currently acting as McGough’s ambassador to the diversity community. She is the proud recipient of the 2013 MSA Construction Professional of the Year Award and was instrumental in leading McGough in receiving a Yellow Ribbon Company designation in 2014. Karin understands the benefit and the need to partner with education for the economic growth and health of our communities. 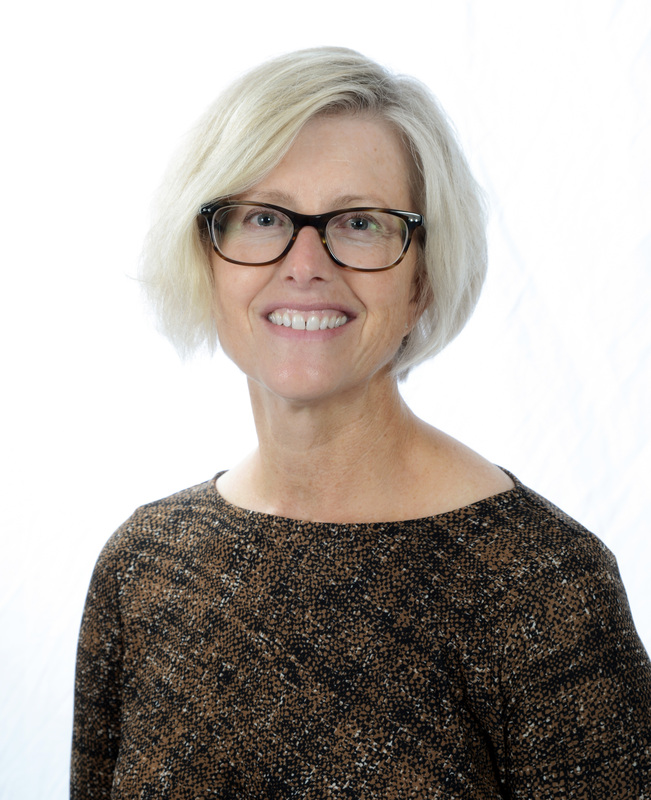 Regina McCombs Regina McCombs is the senior fellow for visual communication and photojournalism at the Hubbard School of Journalism and Mass Communication at the University of Minnesota. 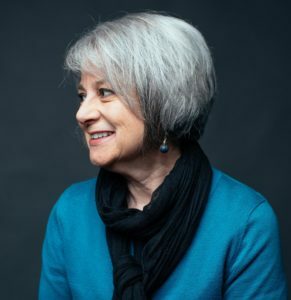 Previously, she was the Senior Editor for Visual News at Minnesota Public Radio (her favorite title ever), leading a team creating photography and video. She came to MPR News from the Poynter Institute, where she taught multimedia, mobile and video journalism for five years. She was senior producer for multimedia at StarTribune.com in Minneapolis for 11 years, coordinating multimedia coverage, shooting and editing video stories and producing major projects. Her journalism career began as a photographer and field producer at KARE-TV in Minneapolis, where she worked for 13 years. Winner of numerous Best of Photojournalism and Pictures of the Year International awards for multimedia storytelling, Emmys for her video and multimedia work, and an Eppy for the MPR team’s photography, she speaks regularly about finding new ways to tell stories on the Web and mobile platforms. Kirsten Morell Kirsten Morell is Senior Manager of Issues Management for Best Buy, which seeks to enrich people’s lives through technology. 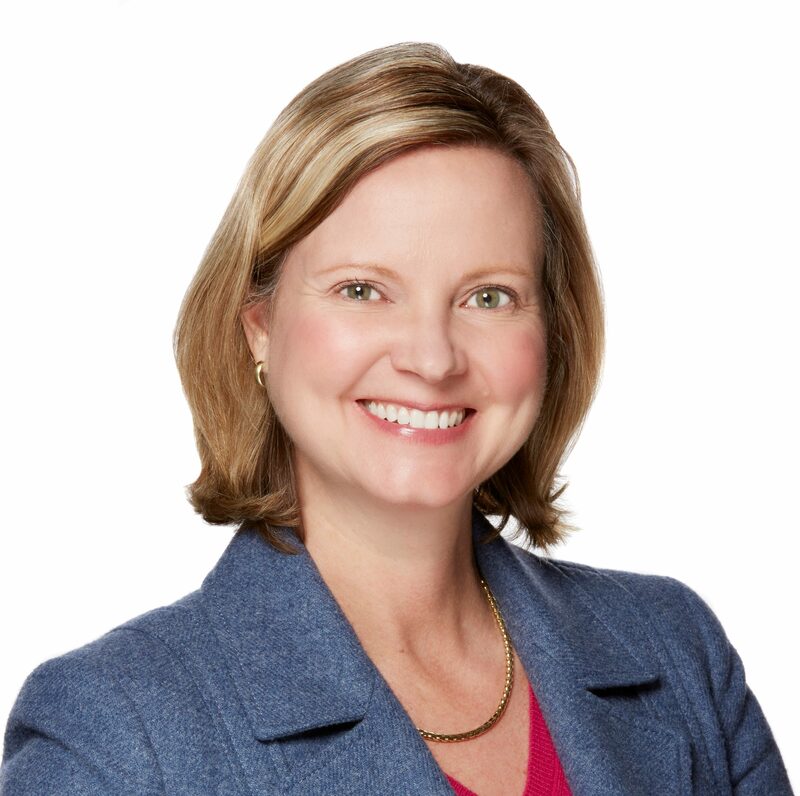 Kirsten’s work focuses on bringing the Best Buy brand to life for consumers, employees and stakeholders through the company’s efforts to positively impact our world and contribute to the common good. She leads issues management and social issue engagement for the company, as well as Corporate Responsibility & Sustainability governance, reporting, communications and employee engagement. Kirsten brings broad perspectives to her role, with a background that includes leadership in government affairs, internal and external communications. Kirsten has a master’s degree in policy studies from the Johns Hopkins University and a bachelor’s degree from the University of Virginia. In addition, she completed the Policy Fellows program at the University of Minnesota’s Humphrey School of Public Affairs. Allen Sommerfeld Allen Sommerfeld is the Senior Communications Officer at the Minnesota Department of Agriculture. 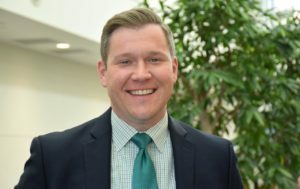 As part of his daily duties he oversees media relations and outreach for two of the department’s regulatory divisions, focuses on social media engagement, oversees video production, and coordinates event planning. He also has public sector experience as an Outreach Coordinator for the Metropolitan Council. Prior to his work for the State of Minnesota, Allen spent eight years as a journalist at television stations in Minnesota and South Dakota. Greg Swan Greg Swan leads a team devoted to building engagement strategies for brands rooted in consumer habits, social networks, and the culture engine that knits them together. 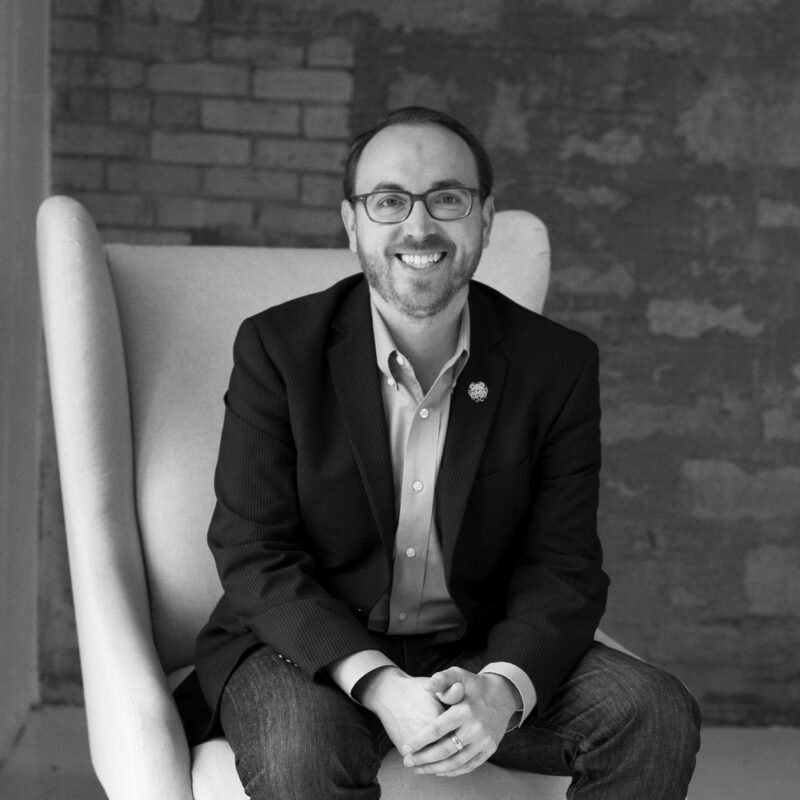 A nationally-recognized thought-leader, strategist and creative leader, Greg blends experience with emerging technology, earned creative, and social media for clients like Arby’s, Massage Envy and Anheuser-Busch. Amy S. Tolbert Amy S. Tolbert, Ph.D., CSP develops multicultural organizations and individuals by focusing on experiential learning in topics, such as, Diversity, Equity and Inclusion initiatives, Leadership Competency Development and Managing to Style. 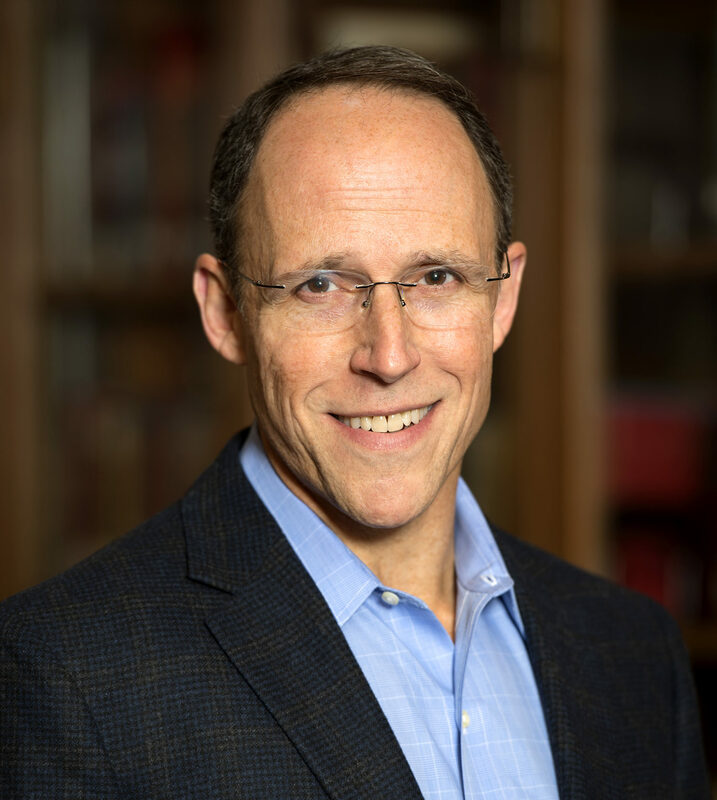 As a Fellow at Carlson Executive Education, Dr. Tolbert is the founder and principal of ECCO International, which specializes in helping individuals expand their productivity and organizations increase their profitability. She is well authored with four books, many articles, assessment tools, active blogs, and created a video-based global communications training to develop intercultural communication skills called Open Mind, Open World. She is co-founder and partner in Spectra Diversity, a technology-based firm offering the Spectra Diversity Inclusion Assessment (SDIA), which measures both organizational progress and individual skills related to diversity and inclusion in the workplace. Leita Walker Leita Walker is a litigator in the firm’s Media and Entertainment Law Group. She has more than a decade of experience defending news organizations in libel litigation and in press and public access matters for governmental and judicial records. Leita’s First Amendment practice includes defending privacy and right of publicity claims, and advising clients on subpoenas and privilege issues, copyright law, and state and federal Freedom of Information Act laws. 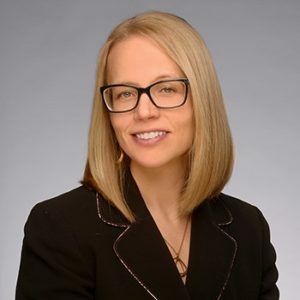 She advises organizations across various industries on advertising claim substantiation and on compliance laws, industry guidelines, and best practices that govern marketing strategies, campaigns, and the use of consumers’ personally identifiable information. 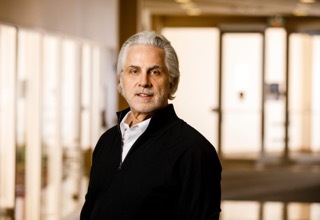 Steve Wehrenberg Steve brings more than 35 years of professional strategic communications experience to the faculty, including the last six as CEO of advertising agency Campbell Mithun. Starting in public relations, he shifted to copywriting, but then spent nearly 30 years in account, strategic and agency leadership positions. As head of strategic planning and integration, Steve created many of Campbell Mithun’s suite of strategic planning tools, many of which he uses today to teach Generation and Selection of Communications Strategies in the Professional M.A. Program. His efforts won a Jay Chiat Silver Award for Account Planning in 2008. Boua Xiong If you have a good story, Boua Xiong wants to tell it. She currently handles media relations and content creation at Best Buy. Prior to corporate communications Boua was a broadcast reporter for nearly a decade. Boua’s storytelling has earned Upper Midwest Emmy and Eric Sevareid awards.